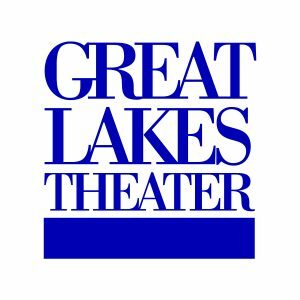 The Cleveland Composers Guild is an organization which promotes the music of professional composer-members living in Northeast Ohio. One of the nation’s oldest new music organizations, Cleveland Composers Guild has had more than 200 members over its 50-year history. Our mission is to engage, unite, & celebrate marginalized residents of greater Cleveland through tailor-made, informative community gatherings. 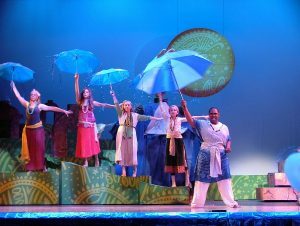 Heights Youth Theatre exists to create quality live theater that entertains its audiences and encourages and inspires its young artists to grow. 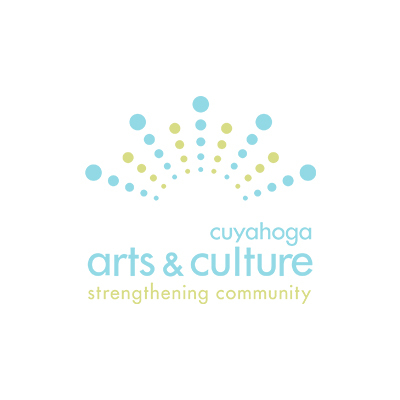 A nonprofit organization established more than 60 years ago, Heights Youth Theatre is committed to providing quality children’s theater on the East side of Cleveland and serves close to 4,500 youth and families each season. Encouraging artists to express themselves in ways unthought-of previously. Dedicated to the propagation of all art forms, supporting local, international, emerging or established artists and community arts programs since 2001. 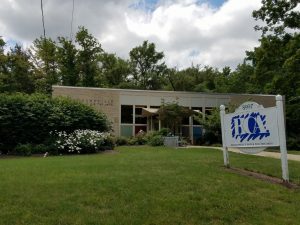 Lake Erie Ink: a writing space for youth provides creative expression opportunities and academic support to youth in the Greater Cleveland community. 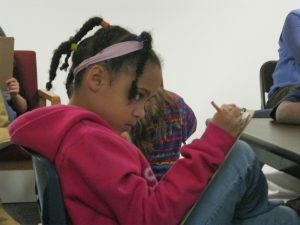 Lake Erie Ink facilitates literary arts residencies and workshops in schools and with other youth serving organizations as well as out-of-school time programs, including after school, evening and weekend workshops as well as summer camps. With Lake Erie Ink, youth explore poetry, fiction, personal narrative, and comics, putting pencil to paper and creating their own art. Lake Erie Ink is not only for kids and teens who love writing, but also for those who have something to say and too often feel that no one is listening. LYLESART was founded in 2014 and has developed an avenue to mobilize the artistic expression of local and regional artists who excel at communicating powerful concepts in diverse media. LYLESART is the creation of Cleveland native, artist, Julius Lyles III. Who has conducted innovative exhibitions around a general theme of Black aesthetics with detail towards racial identity, social and institutionalized inequality, organized racism, political dysfunction and community service activities through his art practice since 2006. His personal values and motivation to enrich underserved communities with art-based leadership development has been the driving force. 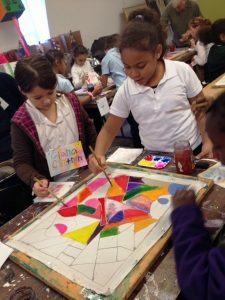 LYLESART received its official 501(C)3 status in November 2014, and immediately continued Lyles’ work leveraging creative community resources to build thriving neighborhoods. 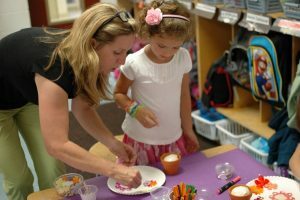 We act as a catalyst by integrating arts and cultural programming, workforce enhancement, hands-on education, and artistic intervention. MISSION: Inspiring youth to actively enrich their communities through development in art and continuously provide support in the field of innovation, research, creativity and culture in the edification of art. P.A.L.S. 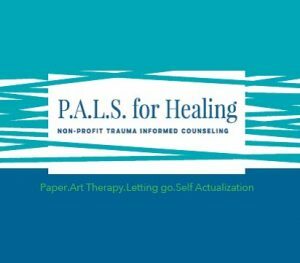 for Healing is a nonprofit mental health organization dedicated to providing education, arts therapies, EMDR and other trauma-informed therapies to help people who have suffered trauma and/or loss and positively impact overall health. 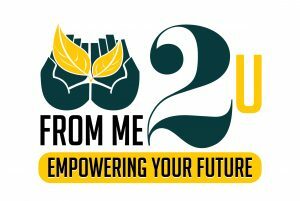 Our focus is to empower you to establish goals and follow through on commitments.We work hard to broaden perspectives, and raise the awareness of what’s possible in life because of ones support system. 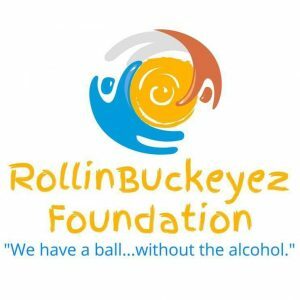 RollinBuckeyez Foundation has adapted the responsibility of surrounding you with an inclusive and caring environment that supports initiatives, and encourage you to maintain a healthy lifestyle in which you can flourish. 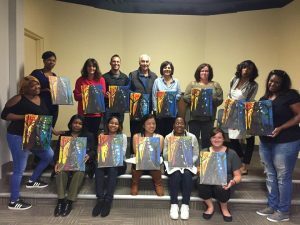 I help people to feel more confident by expressing themselves creatively through art. 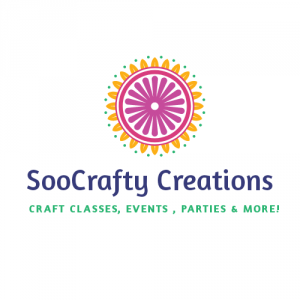 I am in the business of craft classes, events, parties and more! 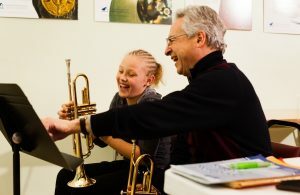 StudioCat provides a space for students to be creatively independent while offering a foundation in the elements of art. 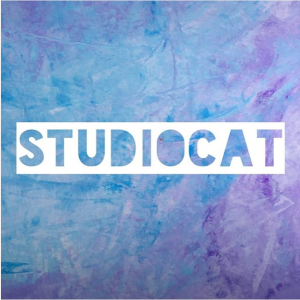 Located in Artful Cleveland, StudioCat is surrounded by working artist’s studios and is an inspiring environment in which to go on your creative journey.